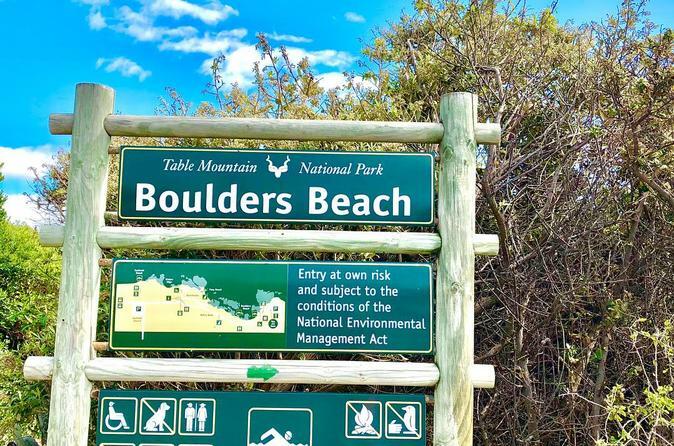 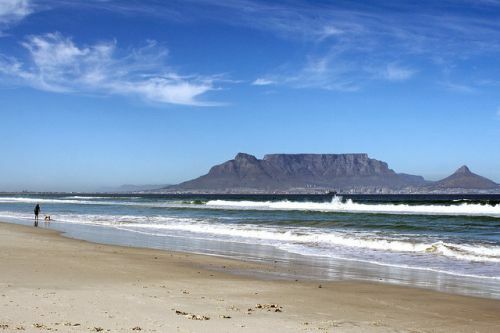 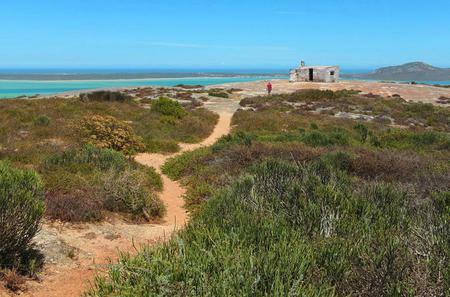 Bloubergstrand has a white sand beach with great views of the Table mountain across the bay. 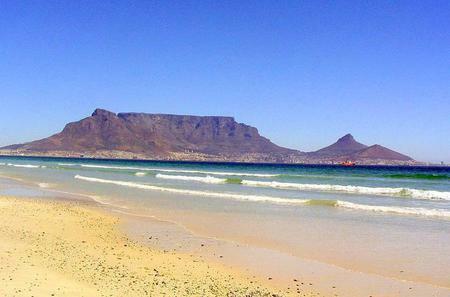 Bloubergstrand has a white sand beach with great views of the Table mountain across the bay. 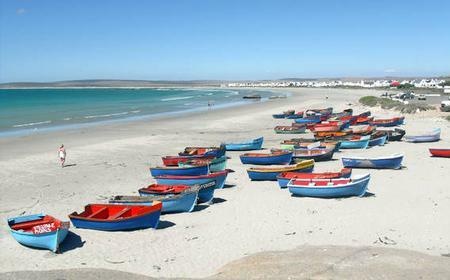 The Big Bay is a popular spot for kitesurfing.